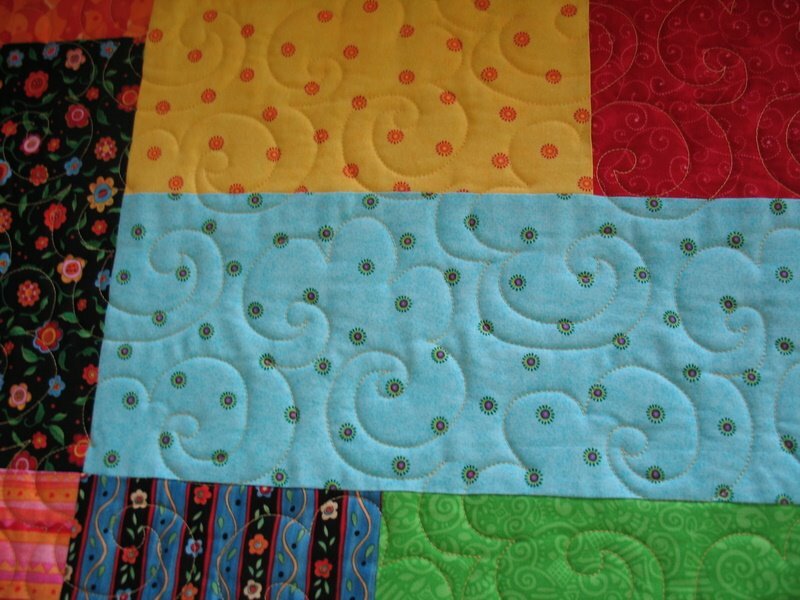 « Do You Need Quilting? 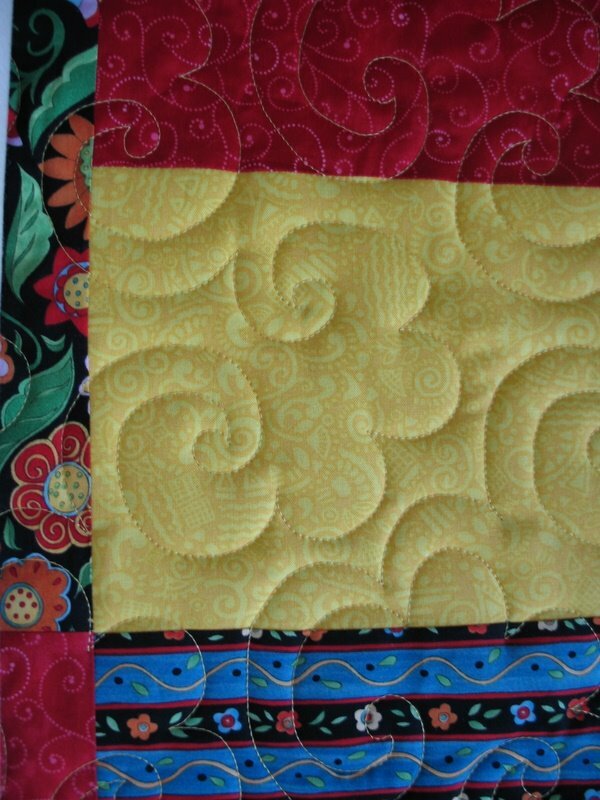 Edge to edge quilting uses a pattern that is repeated across the quilt, from edge to edge and from top to bottom. The design does not take into account any piecing in the top. 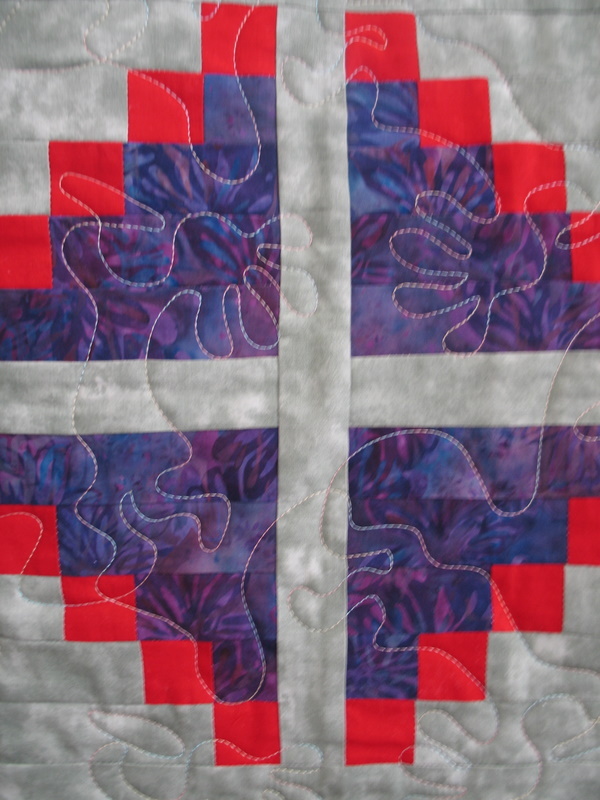 It simply repeats the pattern over and over and the patterns run off the edges. 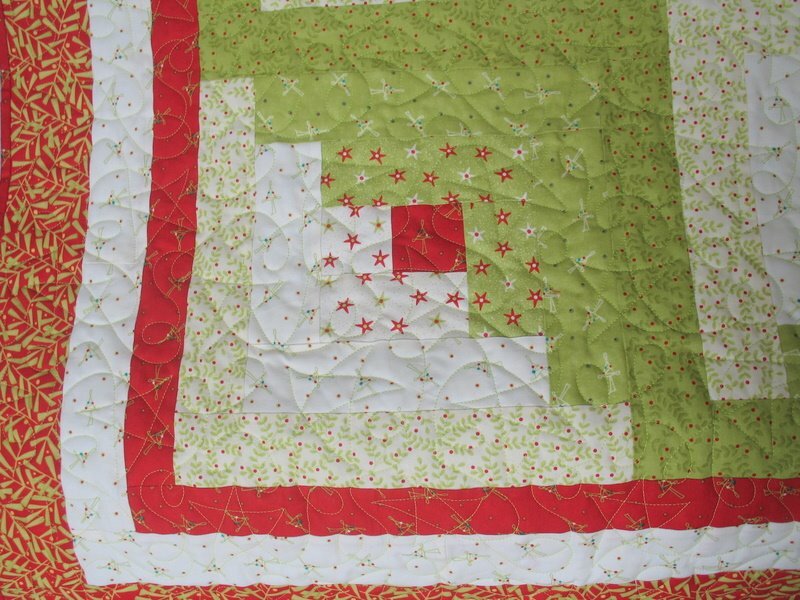 The quilting gives a nice overall texture to the quilt and it does not detract from the pieced pattern on the quilt. 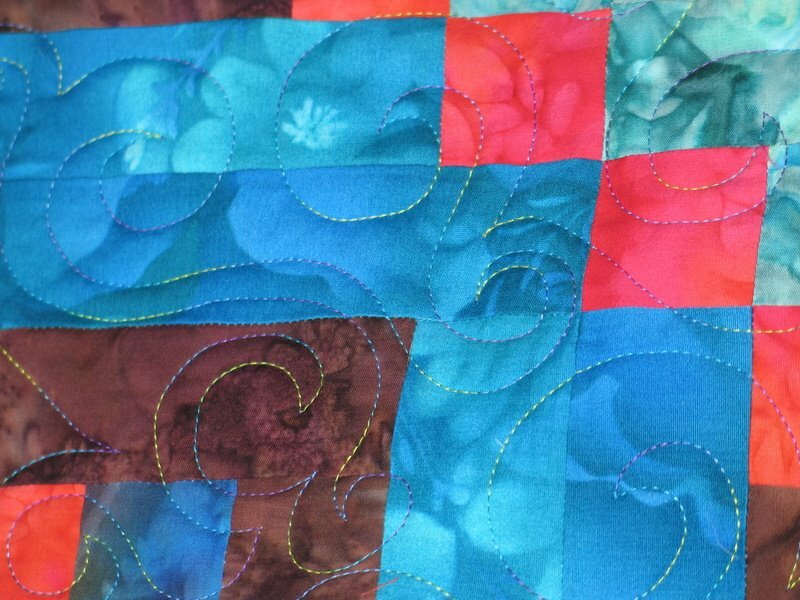 Only one color of thread can be used on an edge to edge design. And please take a look at the design options for edge to edge patterns.